Cypher recently took part in Mining Indaba, in Cape Town, South Africa, from February 8 – 11, 2016, and continued to spread the word about the cost savings that Cypher’s solutions offer to help reduce operational costs at mines. 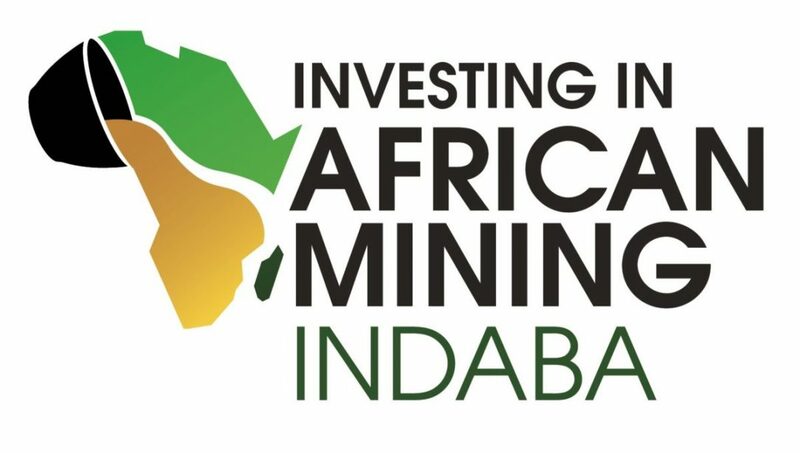 Mining Indaba has been an annual event for over 20 years, bringing together Africa’s mining experts and represents the largest mining conference and trade show on the continent, offering a great platform for Cypher to help introduce its mining solutions to. In Africa, where water resources can be scarce, the reduction of water consumption that can be obtained from the use of Dust Stop and EarthZyme for their haul road stabilization and dust suppression properties is of significant value to all the operations located within the continent. A program that usually takes place at events where EDC (Export Development Canada) is present is the EDC Matchmaking Program. Cypher was honoured to be given the opportunity to connect with some very significant, potential clients through this program. These clients definitely understood the significance of the environmental and economic benefits that our haul road solutions had to offer, once again showing how significant value was realized by being able to connect through the introductions provided by EDC. 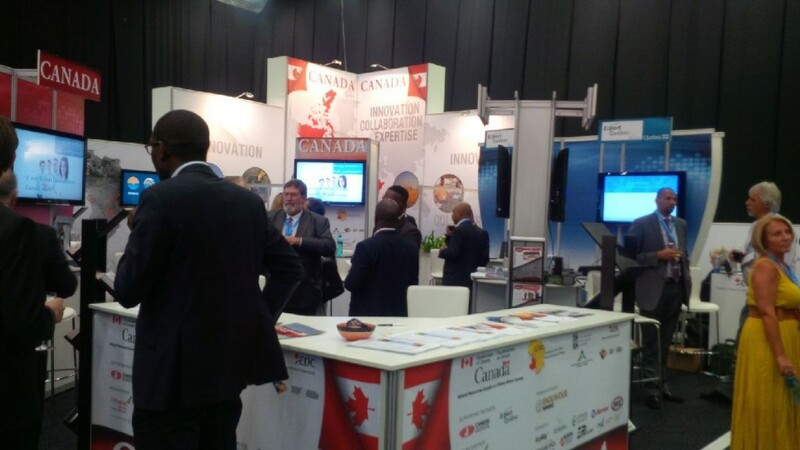 We attended Mining Indaba as a part of the CAMESE (Canadian Association of Mining Equipment and Services for Export) delegation and received some great support to help us advertise our mining solutions through the CAMESE support staff present at Indaba. CAMESE has been very supportive in our efforts to help introduce the extractive sector to the green mining solutions Cypher provides and our experiences at Indaba were no exception. We look forward to working with the mines that we met this past week at Indaba and to helping them get even leaner through the use of our green technologies. For more examples of our past collaborations with EDC, please see our Export Development Canada (EDC) Article on Matchmaking. Our next mining trade show and conference will be PDAC (Prospectors and Developers Association of Canada), from March 6th – 9th in Toronto. Please reach out to us if you will be in attendance and we look forward to seeing you there!